Two day distilling classes are designed for the adventure of starting a distillery. Understanding TTB requirements to building codes and fire codes to the production of spirits. If you are thinking about starting a distillery then this is the distilling class to take. This two day distilling class is scheduled on a Saturday and Sunday every month about mid month. Please see scheduled distilling class date below. 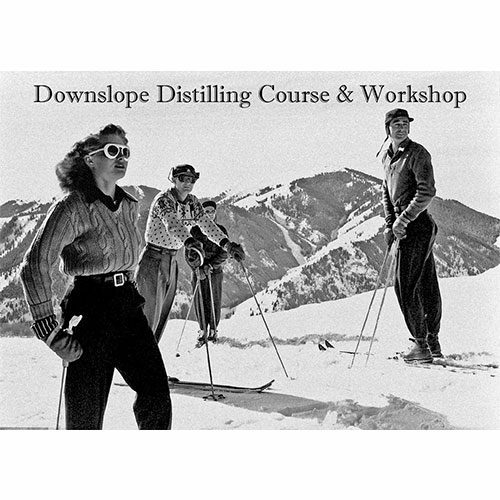 The distilling classes are located at a licensed distiller Downslope Distilling in centennial Colorado a suburb of Denver. Schedule distilling classes through Mile Hi Distilling and get 10% off your still purchase. Refund Policy: Due to the cost of having the class and the materials that we provide, we are unable to give refunds. You are welcome to reschedule the class for a future date up to a year’s time from the original purchase date. Please notify us of a change within 7 days prior to the original class date.